Trasmissione in DRM di I.B.C. Please try to listen to our first ***DRM*** broadcast on 15670 kHz at 14-14.30 UTC and 15-15.30 UTC on Wednesday 1 August to North America and Western Europe. 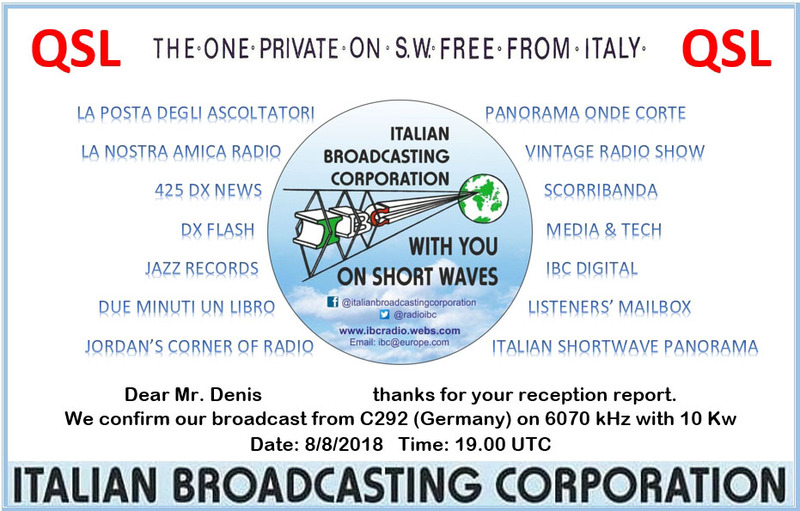 This week you will listen to “Italian Shortwave Panorama” and for the first time to “Jordans Corner of Radio”, that will be on the air regularly from September on all our English broadcast on the 2nd and 4th week of the month! 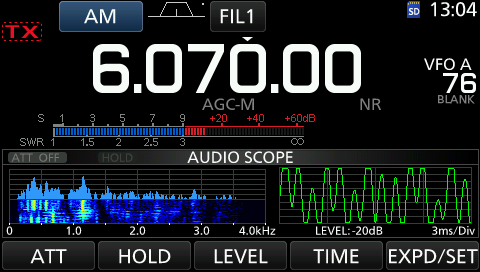 “IBC DIGITAL” in MFSK32 (1500 Hz) will be always the last 5 minutes with two pictures. Please send your reception reports to [email protected] or post your comments on FB or TW! 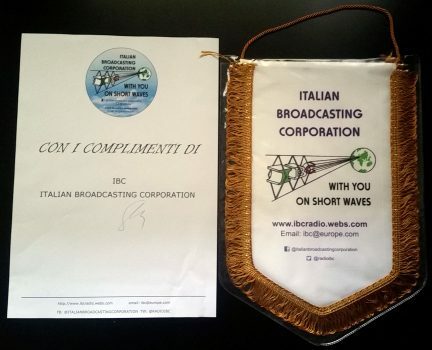 Compie 38 anni la stazione radio I.B.C., Italian broadcasting corporation. Iniziano il 3 Luglio 1979 sui 6240 kHz con “Cercami” dei Pooh le trasmissioni di quella che allora fu battezzata “Compagnia italiana di radiodiffusione” per poi diventare Italian broadcasting corporation. Le prime trasmissioni furono effettuate dal centro Italia con un trasmettitore surplus militare da 1W in antenna per poi passare ad un autocostruito da 10W. Nella pagina ufficiale di I.B.C. le schedule delle trasmissioni. 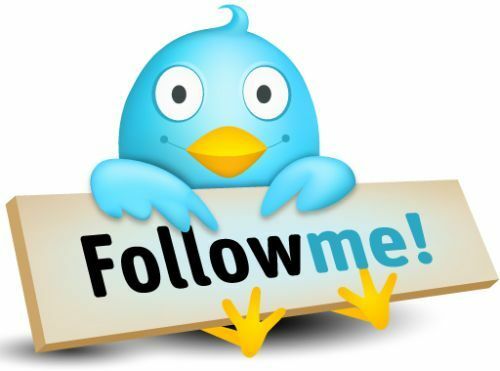 Altre informazioni sulla pagina Facebook oppure Twitter. Questa settimana in apertura di trasmissione potrete ascoltare come sempre “DX ITALIA DX NEWS”, notizie per radioamatori, seguito da “LA POSTA DEGLI ASCOLTATORI”, con i rapporti giunti nel mese di agosto. L’ora successiva, su 6070 kHz, sarà aperta da “PANORAMA ONDE CORTE”, notizie per BCL, seguito da “HISTORY HIT” con musica e notizie dall’anno 1978. Aspettiamo le vostre lettere ed i vostri rapporti di ricezione a [email protected] … buon ascolto e decodifica! The first 30 minutes are devoted this week to the news for HAM and BCL “DX ITALIA DX NEWS”, followed by “LA POSTA DEGLI ASCOLTATORI”, the listeners’ mailbox, with your August letters. The second hour, on 6070 kHz, is occupied this week by “PANORAMA ONDE CORTE”, news for BCL, and “History Hit”, with music and news from 1978. We wait for your reception reports to [email protected] … good listening and decoding!